Conveniently located nearby for your RV supplies and repair. Stillworth Boat & Auto is a family owned custom truck/car/boat accessory, remodeling, & maintenance center. 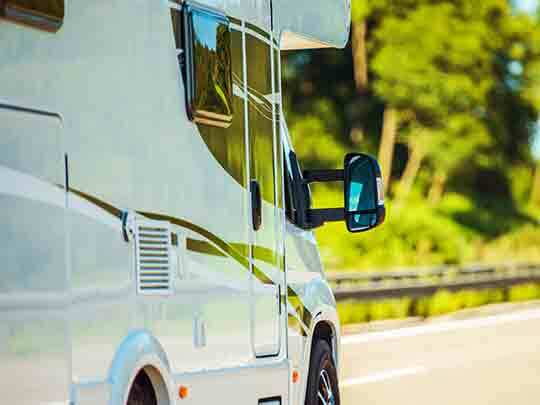 For RV’s, we do upholstery, carpeting, ozone treatment, fluid check, oil change, leak inspection, roof repair and coating, painting/stripping, water damage inspections and lighting. We also install RPDM roofs. We are proud to be part of the community in Pensacola, FL. All six of our oil change locations in Pensacola, FL look forward to serving you, as our friends and neighbors, each and every day. Along with our oil changes, we also provide all of the automotive maintenance services your car needs to keep running at peak performance. 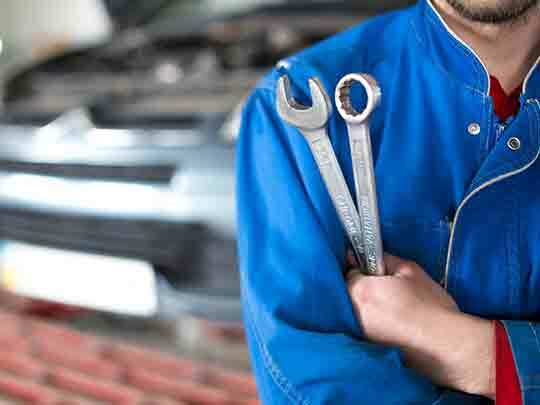 So don’t forget to grab our oil change coupons before you come in to see us for extra savings.